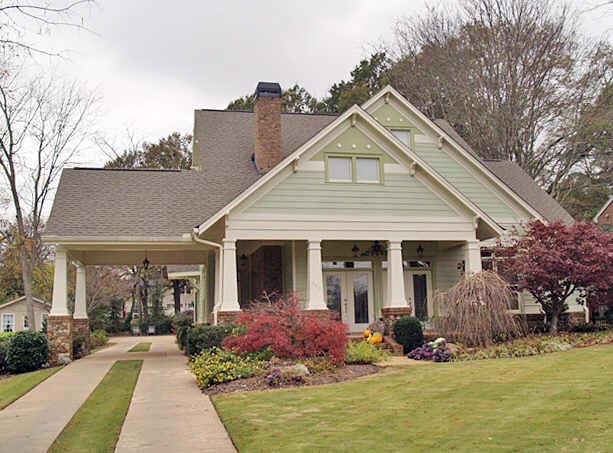 Find detailed house plans online (with porches too) so you can build the home of your dreams. 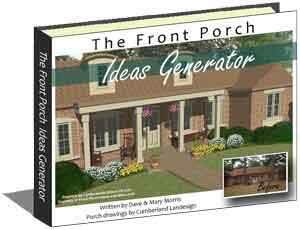 Mary and I found a myriad of house building plans that we know you'll enjoy. 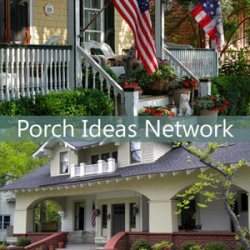 Finding the right home and porch plan online has never been easier. We explain what you'll receive along with options too. These house building plans give you access to images, layouts, actual drawings, and CAD drawings along with assistance in modifying the plan to meet your specific requirements. Not all house plan online companies offer the same level of customer service, plan modification assistance, or even a comprehensive set of house plans. Therefore, it is best to understand what you need and know what to look for. That's why Mary and I have chosen to show you plans from Family Home Plans, a leader in online house building plans. 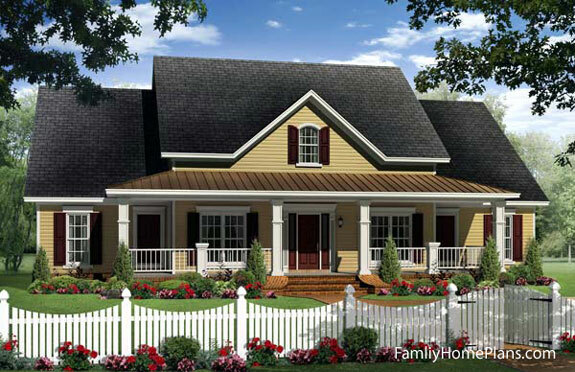 We asked Family Home Plans to show us their best selling house plans - here's one example. 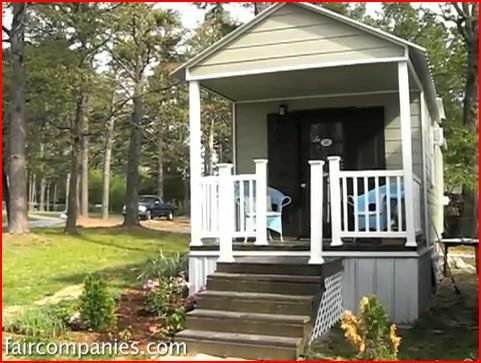 Click on the link and search for: House Plans/Best Selling Homes. Probably the major advantage of ordering house plans online is cost. 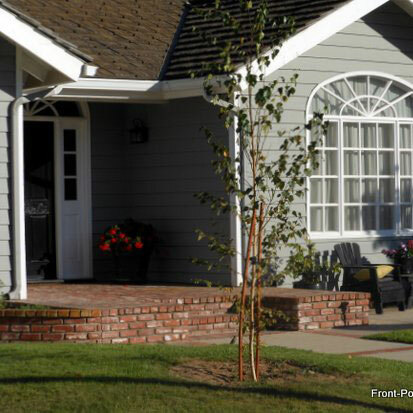 Online home plans can be a fraction of the cost of plans created by a local architect or home building contractor. Even when you purchase stock homes (already built), the cost of the plan to build the structure is included in the overall cost of the home. 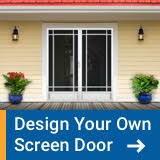 Another fun advantage is you can begin immediately to visualize your new home and start making modifications to the example drawings. Move a wall here, add a door there, or move kitchen cabinets to create your perfect space. You wouldn't think twice about ordering a pair of socks online; however, investing in a set of house building plans online should make you want to do your "due diligence". 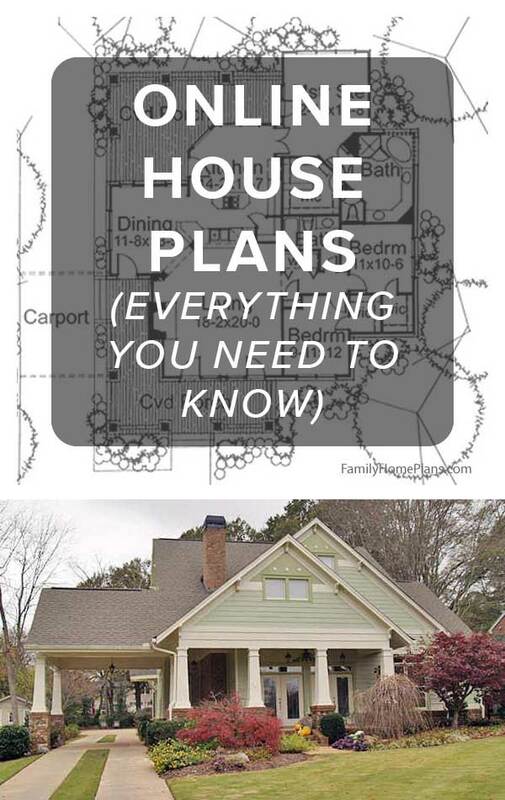 We recommend you have a thorough knowledge of 'what you need' and 'what you can expect to receive when ordering house plans online to avoid any surprises. Here's a short list of general items you may need. Check with your local codes department to see if there are other requirements as well. As a minimum you need a comprehensive set of blueprints and schematics created and drawn by licensed architects (check to see if they need to be signed by an architect from your state). Your drawings should adhere to one of the nationally recognized building code standards such as the Uniform Building Code, Standard Building Code, International Residential Code, or Basic Building Code. The required number of documents (plans) to satisfy your local codes department. Specific plans for various construction components, e.g., truss layout, roof framing, 2nd story framing, beams, etc. Exterior Elevations: Elevation drawings normally show the front, the rear and the sides of the home and can include exterior materials like siding or brick along with specific details and measurements. Foundation Plans: Obviously foundations vary depending on your specific desires and geographical area. Check to see if your online company allows you, as does Family Home Plans, to dictate the foundation type. Regardless, the required dimensions and notes should be included on the plan. Interior Layout: This would included details like cabinets, fireplaces, etc. You may need to contact a local cabinet and fireplace distributor for specific sizes and styles to suit your needs. Schematic Electrical Layouts: This diagram shows locations for your electrical outlets, switches, and fixtures. Detailed Floor Plans: This delineates the location of all interior walls, doors, windows, stairs, closets, etc., along with appropriate dimensions. 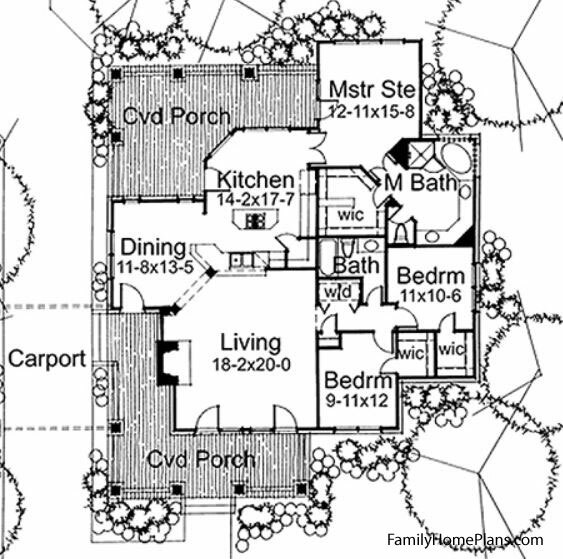 Normally, heating and cooling details are omitted from online house plan designs. There are just too many variables, from local codes, availability of desired heating and plumbing materials, preferred methods of installation, and venting issues to the specific type of system that is used. 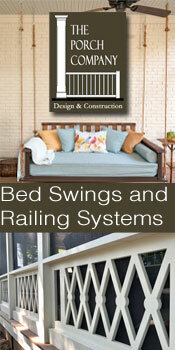 If not included in the plan, your builder or contractor can normally provide the specifics for your home. Some, but not all, states require plans that meet both seismic and wind code requirements. If you live in such a state, you may want to inquire if your house plan online fulfills those requirements. 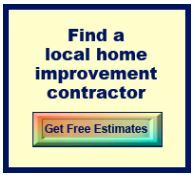 If not, check to see if your local contractor would be able to modify the plan to meet regional requirements. Local building codes vary from state to state and even by city or county. 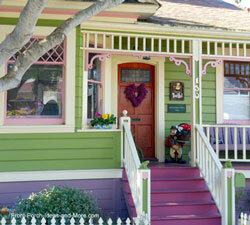 House plans ordered online may have to be modified to meet your specific local building codes. Check with your local codes department or contractor. Check the reorder and exchange polices (whether obtaining plans online or not) to ensure you understand your options. Not all reorder and exchange policies are the same. You may well need additional sets of plans depending on your local building department requirements. 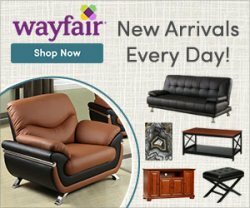 This is true whether you purchase plans online or not. Know the up front costs before you order. Be knowledgeable of warranty information as it varies by company. More often than not, any changes you make to a plan will cost you additional money adding even more costs to your home. It is rare; however, that someone builds a home from a stock house plan without any modifications. Therefore it is important to have the option to modify the plan to suit your own requirements. Since online plans are typically less expensive than locally created plans, your overall costs may be quite a bit lower than going to a local architect or designer. Have you ever found the perfect home plan and asked, "if only we could change...?" Maybe the front porch needs more depth, you'd prefer a side-entrance garage, or even a larger kitchen for gourmet cooking. Family Home Plans has experts who will help you make changes to your selected plan to ensure you build exactly what you want. Probably not all online house plan companies have that same capability. Mary and I know from experience that most home plan changes either won't even be considered by builders or are cost prohibitive. However, we know that Family Home Plans can make almost any modification and usually at minimal cost to you! That can be a huge savings. Selecting the right house plan online company will not only give you peace of mind but also incredible plans from which to build your dream home. Mary and I encourage you to check out Family Home Plans today. We may receive a commission on the sale of a plan from Family Home Plans, however, it does not affect your overall cost. This simple plan is great for additional storage, a potting shed, a small home office or even a playhouse for your children. 1. If you don't "see" the plan when it comes up on your computer, no worries. Once you download it, you will see it just fine. Seems there are issues depending upon which browser you use, so not to worry. 2. Since these are construction blue prints, if you plan to actually build this shed, you will probably want to print the plans. 24x36" is the preferred size of paper. You can email the document to a local print shop or office store. You may not need to print all the pages. 3. This plan is courtesy of Family Home Plans and the two of us. 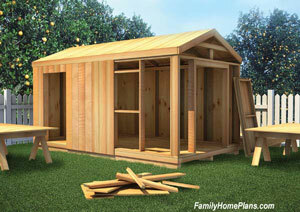 Download this free shed plan today! Be sure to read our notes above. 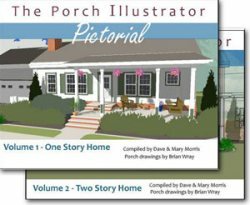 Home Plans Online - All with Porches! 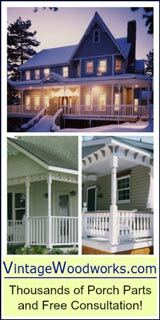 See these amazing home plans you can easily acquire online and all have porches!